This article helps define what a time capsule is, some of the history behind it, and how to choose an opening date for your time capsule. A time capsule is a container that holds records or objects to show today's culture. 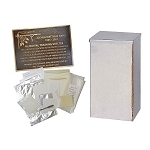 People seal the time capsule and deposit it in a special place, such as in a building's cornerstone or walls, underground, or simply on a shelf in a building. 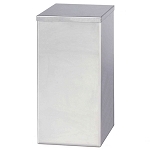 We recommend stainless steel as the material to use for the time capsule container no matter how long you want to keep the time capsule container placed. The material is inert and will not harm your contents, it is a sturdy material, and it resists corrosion over time. Please see our time capsule boxes and family time capsule cylinders. Those who place time capsules plan someday for either themselves or someone else to open it once again to remember and to ponder the contents. 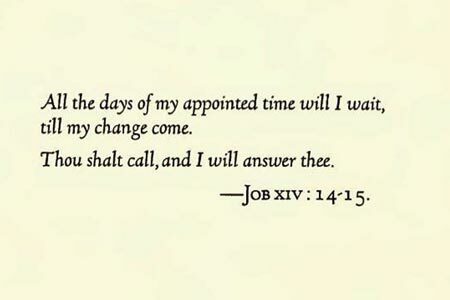 This could be any set time period such as 10, 25, 50, or 100 years or more in the future. For instance, sesquicentennial celebrants often choose 150 to match the year of celebration, or 50 to be opened at their bicentennial. Essentially, the time capsule is a snapshot of today as well as a gift for the future. Although people have placed time capsules during the last several hundred years or more, they did not always use the exact phrase. A project for a repository for tomorrow at the New York World's Fair in 1939 first used the term Time Capsule and it became popular. Its interment date of 1939 beat the 1940 placement of the 'oldest millennial time capsule in conception and largest in the world' - the Crypt of Civilization, envisioned by Thornwell Jacobs of Oglethorpe University in Georgia. But that project started in 1936, thus being oldest in that respect. You can see the thinking and items that the 1939 Time Capsule of Cupaloy had here: The Book of Record of the Time Capsule of Cupaloy, deemed capable of resisting the effects of time for five thousand years, preserving an account of universal achievements, embedded in the grounds of the New York World's Fair in 1939. 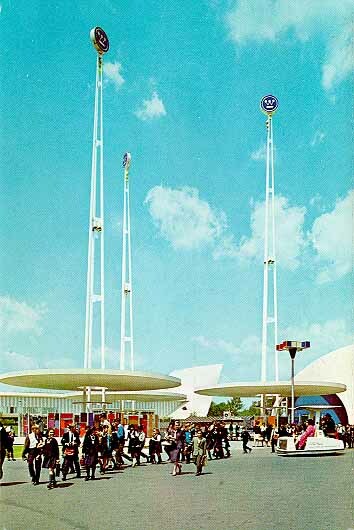 Photo above shows the 1965 Time Capsule Exhibit at that year's World's Fair. They placed an additional time capsule to supplement the one from 1939. For time capsule ideas for how to come up with different contents to fit your organization and today, please see these: our book, A Sampling of Time Capsule Contents, and our leaflet, 100 Time Capsule Ideas: Things to Put in a Time Capsule. By the way, Chris Vitale wrote an interesting article about things in the famous Cupaloy time capsule that are obsolete as of August 2014, when he wrote it: 10 Already Obsolete Things Included in the 5000-Year Westinghouse Time Capsule. My first thought when I read about the Keuffel & Esser Slide Rule item was that it may fare better in a time capsule for that length of time than any computer would. My thought about the Microfilm and Microfilm Reader he made fun of was the same. The information is far more likely to be retrieved and read in this old fashioned way than recovering data from a thumb drive. But we try our best to preserve those, too. They put shingles and other things made out of asbestos into those time capsules. The materials were popular at the time. I wonder if those items were encapsulated enough to prevent damage to other items in the time capsule. Items such as asbestos (now proven hazardous to health) force those of us who do these time capsules now to be humble as to what we know. We do our best at the time we prepare the items. For instance, let's say the asbestos were encapsulated in something like our MVP Marvelseal bags. The danger to the rest of the items would be stopped to what is inside the package. But they did not know it needed anything special. And if one of today's thumb drives (and other items having metal and plastic components) are placed into flat or zip Corrosion Intercept bags, they would have a fighting chance to survive hundreds of years inside the time capsule container. Certainly, the items would survive longer than those items with no such protection. This is why we put those items in most of our preservation kits, and it's the best we know at this time for such items. Only time will tell how we've done. Fast forward 70 years. So we do our best, and in most cases we are not around to see that time capsule opened up again. The important link then is the folks who end up continuing the memory of it and those who end up doing the opening of the time capsule. 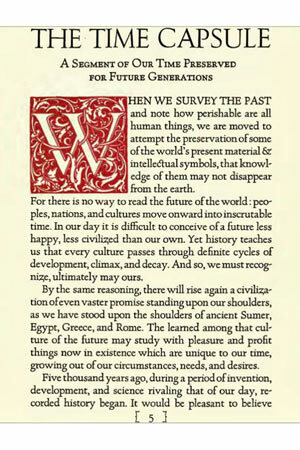 "Whether we shall be able to transmit such a segment of time into the future depends not only on our ingenuity at selection and preservation, on the excellence of engineering, metallurgy, chemistry and other intellectual disciplines," says the Book of Record for the first Westinghouse time capsule in 1939, "but also in large measure on those who come after us, and their willingness to cooperate in such an archaeological venture across the reaches of time." Most time capsules since that famous one in 1939, its supplemental one in 1964, and the Crypt of Civilization at Oglethorpe University in Georgia have been far less enterprising insofar as time interred goes. The Westinghouse time capsules of 1939 and 1964 are to be opened in 6939 - 5,000 years from the first one's 1939 placement. The Crypt of Civilization is to be opened May 28, 8113. That will be 6173 years after its 1940 dedication. Most time capsules placed today are made for smaller interment times, 25 to 150 years. Bill Young wrote an interesting article about the 1964 time capsule. He talks about owning a copy of the Book of Record from the 1939 Time Capsule of Cupaloy (I also own one). We will both pass our books along in our own family if they also value the book as we do. "I feel that fate has entrusted me with this duty," Bill writes. He says he feels sadness for being able to get the copy (he bought his online, I bought my copy from a genealogy bookseller). Why? It is sad that in many cases, the institutions have thrown these books away. Westinghouse Electric & Manufacturing Company printed up 3,650 of the books and distributed them to libraries and institutions around the world. I have one of those. Bill's copy was one of the 2,000 that were printed on handmade paper and stamped with aluminum. I also felt honored to have a copy of the book, but Bill's article made me think about it in a different way. One day a few months ago, I walked into my local library to be amazed at how many actual books of all kinds were missing, sent away due to digital copies being on hand, they said. And it is true that if a book doesn't circulate much, it may easily be removed from the library's collection completely. These Westinghouse Time Capsule books have ended up in bookstores and online auctions. And yes, probably in dumpsters. "How can The Book of Record be secured for the people of 50 centuries from now," Bill writes, "if the institutions to which they were entrusted cannot manage to keep them even for 70 years?" It's so true. The designers of the Westinghouse time capsules chose the book so that their capsules would not be forgotten. But what if the books are not remembered? This is food for thought. What are some other ways of remembering? For one thing, you can choose a bronze plaque to help mark the spot. Knute Berger wrote that the Westinghouse time capsules have inspired us to celebrate our knowledge, our heritage, and our hopes. They are a means for us to express our collective ego and act on our instinct for self-preservation. 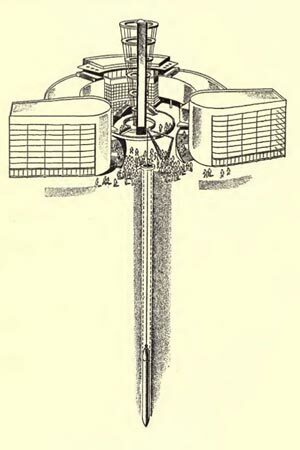 And, not least important, if the Westinghouse capsules and their offspring work as intended, they may one day have a profound impact on the future. We're depending on a lot of things, of course. We use our knowledge to choose items representative of today. We use common sense in choosing the right time capsule container for the conditions of our time capsule and length of time interred. We use the right archival supplies to preserve the items we chose to send to the future. Yes, we depend on those future folks to care, to remember, to ponder and open up the time capsule at the right time. But we must take responsibility, too, for ensuring (1) the container is of the proper material, seals well, and protects the items over the time interred, (2) the items inside the time capsule are unique enough to be interesting to those future finders, and (3) that we make sure the process of finding the time capsule is easy enough.